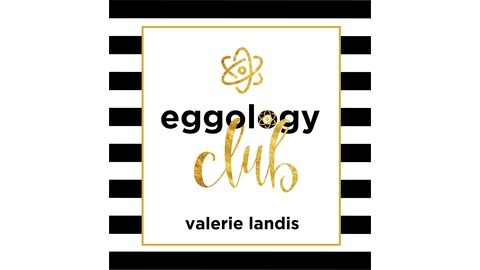 Welcome to the club…the Eggology Club! This podcast is redefining the modern day journey to parenthood. Meet your host and fertility-focused advocate Valerie Landis as we change the conversation with unfiltered real-life stories. Consider us your new BFFs helping navigate this journey too. 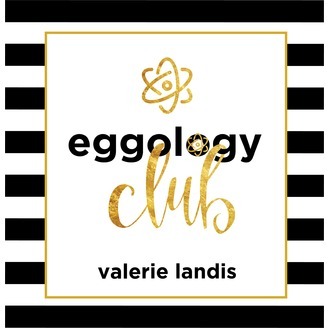 Follow us at EggologyClub.com.